All students, registered for classes, have a dedicated e-mail address that will serve as a primary method of contact between students, faculty, and administrative offices. All students are encouraged to log into their e-mail account to activate it which will remain active for an indefinite period of time. Student e-mail is powered by Microsoft Office 365 which will allow you to send and receive e-mail from any computer connected to the internet. USERNAME – Your username is your first initial, last name, and the first four digits of your HC student ID number, in all lowercase with no spaces. If you have trouble with your password, contact the Howard College IT department at one of the numbers shown below. HOW TO RESET YOUR PASSWORD – If you need to reset your password for email – please call the IT department at one of the numbers listed below. Your Howard College student email account is already created. You just have to login with the above information to activate your account. Logging in the first time will activate the account. After the initial login, you may access your email directly by clicking ‘Login Now’ at the top of this page, or by clicking the “Email” link across the top of any HC webpage. If you need assistance resetting your password or accessing a legacy account please contact your local IT Department listed below. 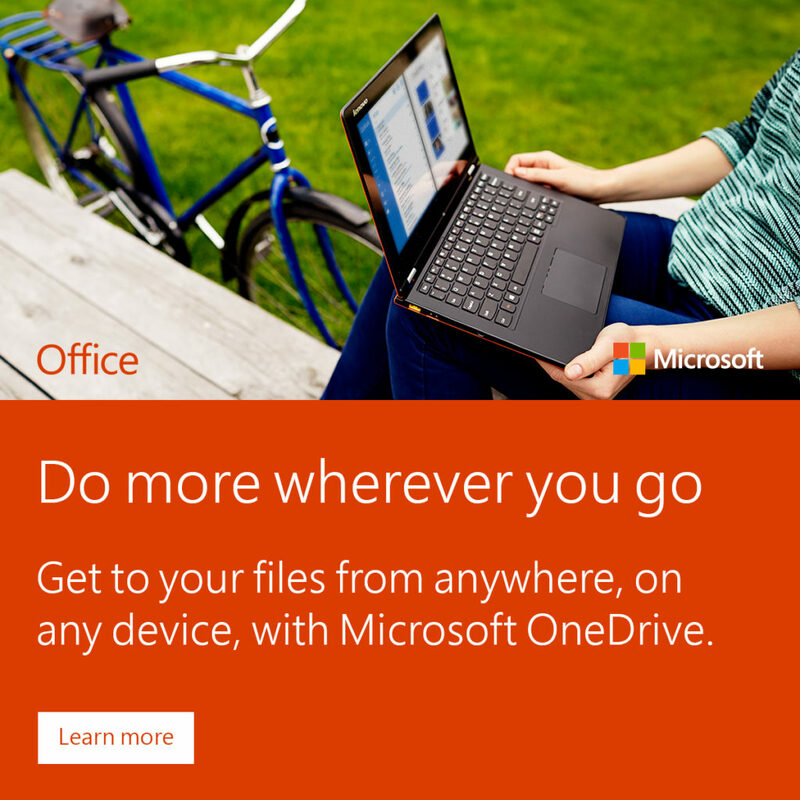 All students, registered for classes, have access to Office 365. This means you can use Word, Excel, Powerpoint, OneNote, OneDrive, and many more applications for FREE. Find out more about how to use these applications or to look at free online training.